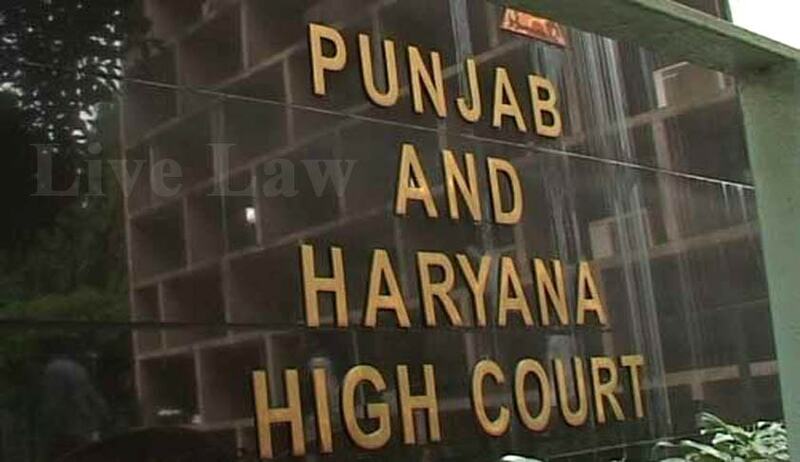 The Punjab and Haryana High Court in Naseeb Kaur & Another vs. State of Punjab & Others, has held that the heirs of those who died fighting in World War-II cannot be compensated in the form of land allotments or cash. The petition was filed by one Fateh Singh’s daughters, who prayed for a compensation as their father had died fighting as a soldier in World War-II. Naseeb Kaur, one of the daughters, argued that the state authorities admitted that 10 acres of land have been allotted to the widows of the soldiers, who died in 1962, 1965 and 1971 wars, but there is no record available in respect of the heirs of soldiers, who died in World War-II. They further submitted that as per the information gathered by Kaur, the soldiers who had laid down their lives in World War-I were compensated with allotment of land but the state hadn’t even responded even their representation. Speaking for the court, Justice Rakesh Kumar Jain held that there was no justification in issuing a direction to the state for deciding the representation of the petitioners when Kaur already had information that there is no record available of awarding any kind of compensation in the shape of allotment of land to the soldiers, who had laid down their lives in World War-II.